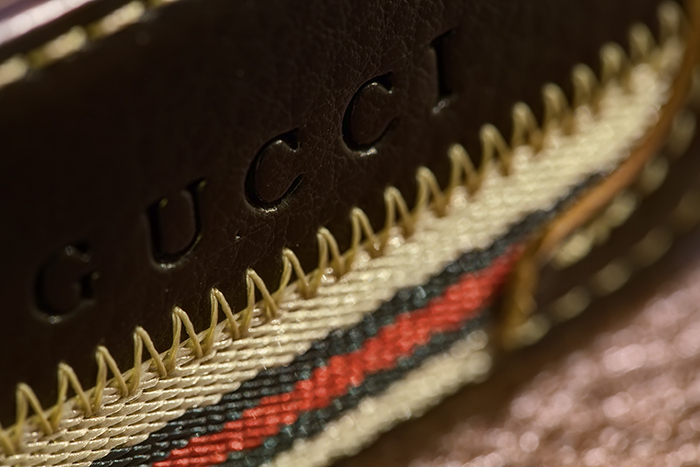 I purchased this 100% authentic Gucci belt at Namdaemun Market in Korea for 20,000 KRW. OK so that's only about 20 USD. In any case, it's an awesome belt.